For results click here. Held at 10am on Saturday 3rd June at Netherhall School. For results click here. Held at Netherall School, 7pm on 24th May. Well done to all those who took part in this swim and run event. 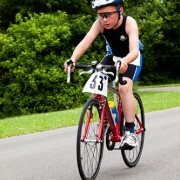 Dates for mini series are as follows: Wed 3rd May Duathlon 6 - 7.30 at Netherhall. Wed 24th May swim run 7 - 8.30 at Netherhall. Sat 3rd June 10am swim bike at Netherhall. Sat 17th June pool for 10am Triathlon at Netherhall. Sun 10th September Carlisle Junior Triathlon. 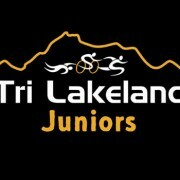 Entry for the Carlisle Junior Triathlon is open at http://www.entrycentral.com/carlisle-junior-triathlon This will take place on 11th September and is the last event in the Tri Lakeland mini series. 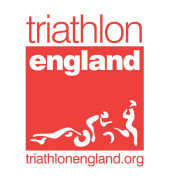 Triathlon ( swim / bike / run ) Saturday 11th June Netherhall School. Registration from 9am to 9.30am event will start at 10am and should be complete by 1.30pm. The first event in the Tri Lakeland Juniors Mini Series 2015 is the club Aquathlon on 28th March 2015 at Netherhall Community Sports Centre. Details of this event can be found by clicking HERE.